If you are looking for an intimate quirky unique venue to hold your special day then look no further than Five Vintage Bistro. We offer various packages to suit your needs. 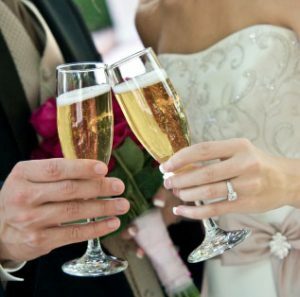 We can even help you arrange your full wedding, with our Gold wedding planning service. Due to Five’s unique and quirky venue, we are able to offer bespoke and intimate weddings such as delightful 1940s weddings for vintage enthusiasts. Please note, we cater for a maximum of 34. If you think we could make your special day extra special, come along and visit, or give us a call on 07779790431.